another hub. It can work on Windows 7, Vista, XP, 2003/2000/ME, Mac OS X and various Linux kernels without additional driver. Support USB 3.0 Super Speed mode max 5Gbps, supports USB 2.0 high speed mode 480Mbps, supports USB 2.0 full speed 12Mbps. 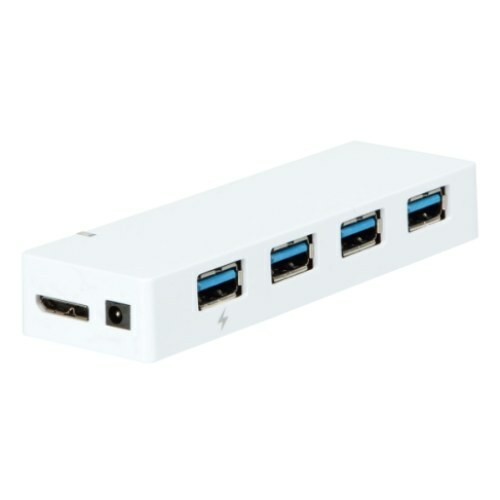 Support connecting four USB devices simultaneously. Max 900mA output per port. 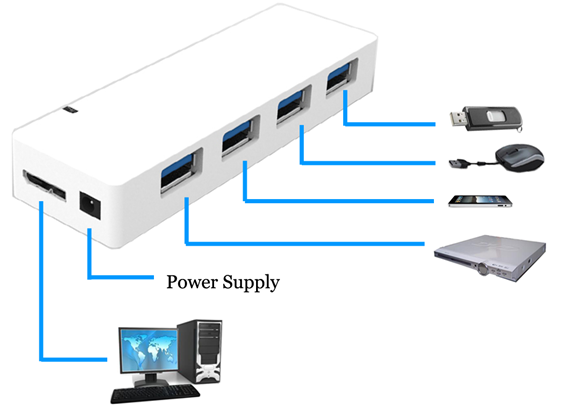 Support OS: Window Vista, Window XP, Window Me, Win2000, Windows 7, Windows 8,Mac OS X v10.8.